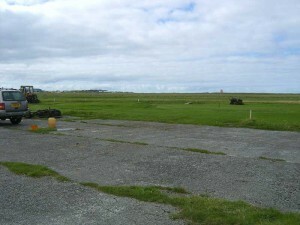 Benbecula Golf Course is set on the grasslands between North and South Uist next to the air-strip. The golf course is in a beautiful setting with views out to the Monarch Isles. 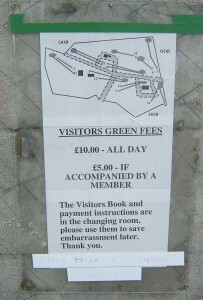 There are no facilities on the golf course and the payment of £10.00 per day should be put in the honesty box at the start of the course. However, Balivanich is very close by with changing facilities, restaurants and shops. The course is in very good condition, it was once maintained by the military and now by the members. There are nine holes and eighteen tees, a total length of 4311 yards and par score of 62. 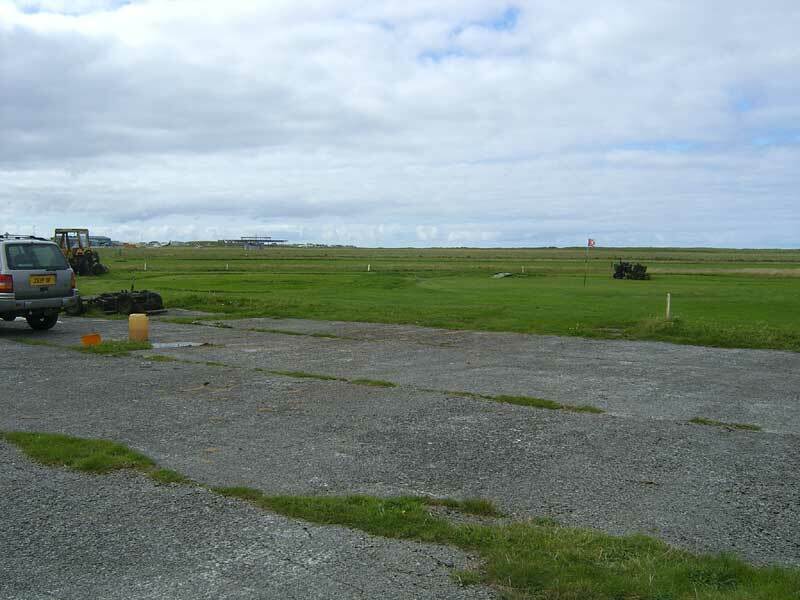 There are a number of testing holes for the visiting golfer to discover and some natural hazards such as a large rabbit presence which all adds to the fun of the game.